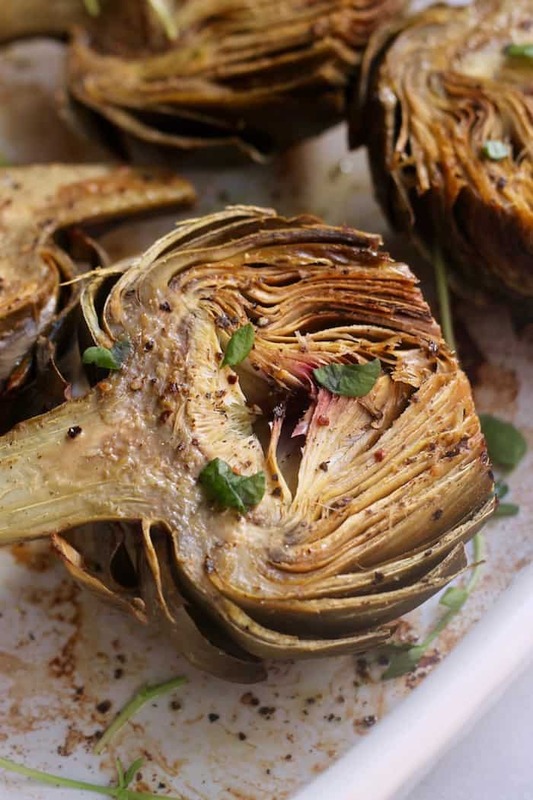 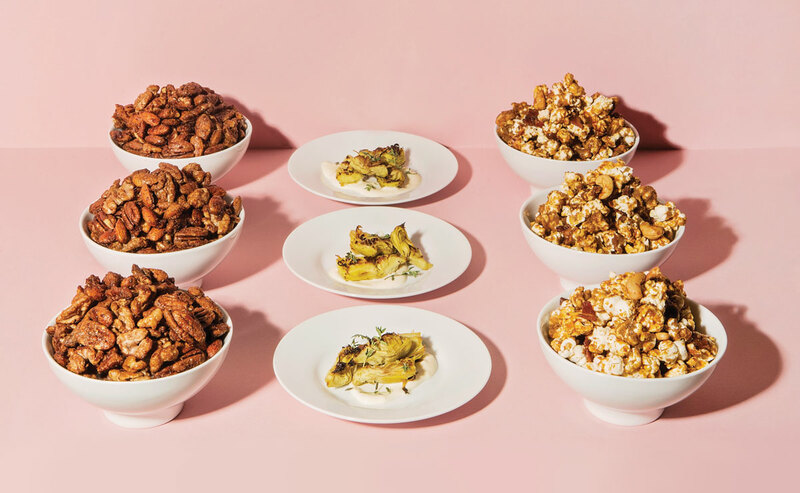 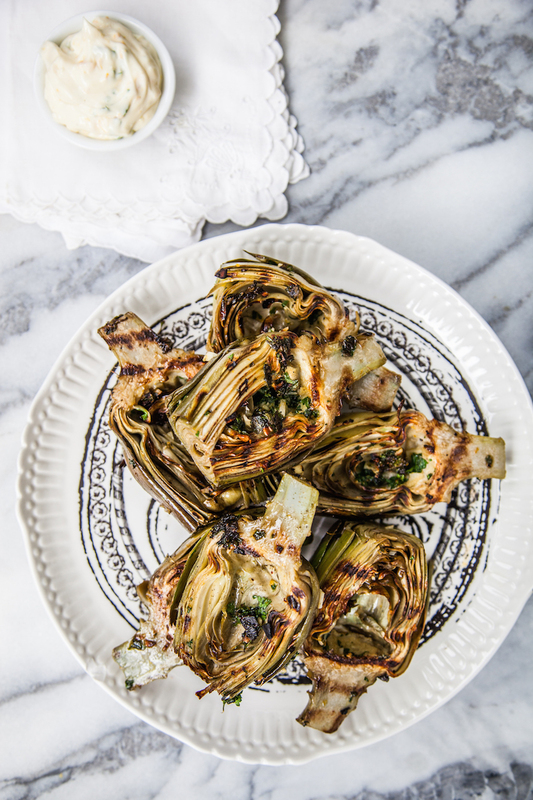 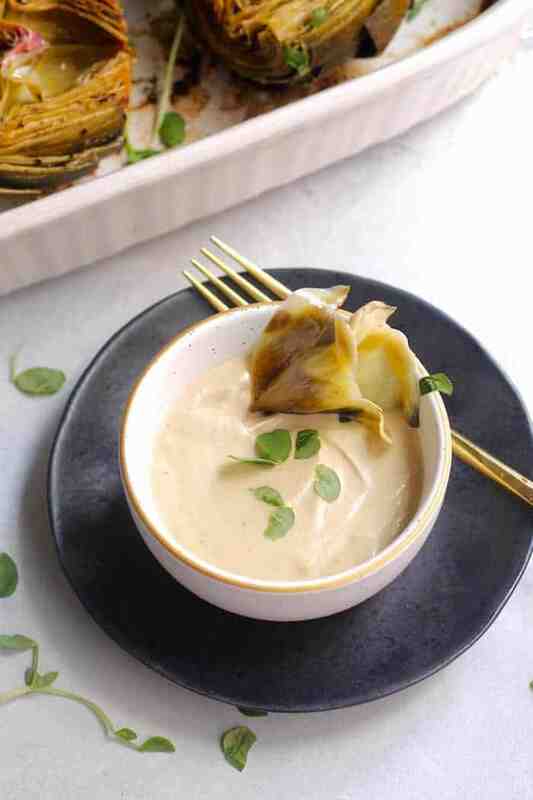 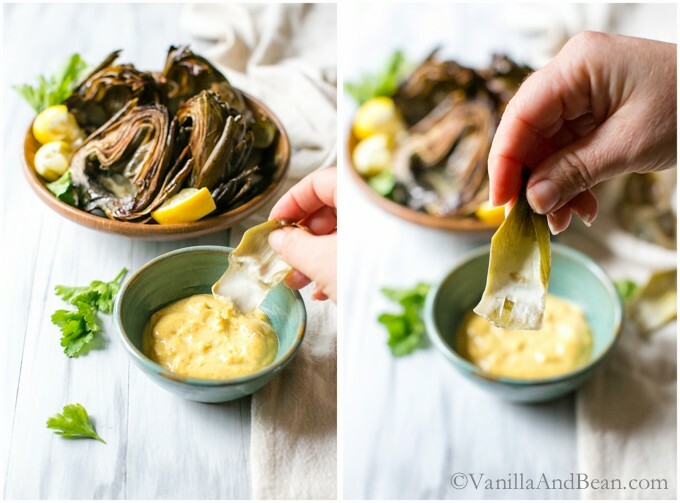 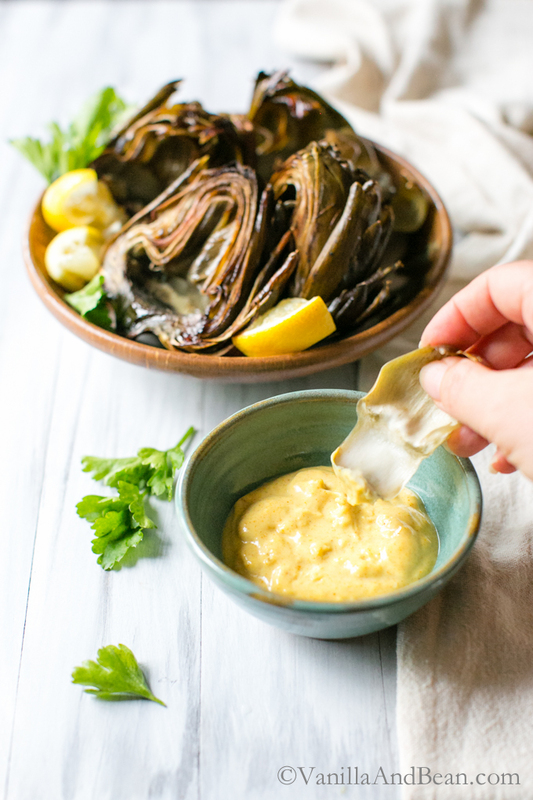 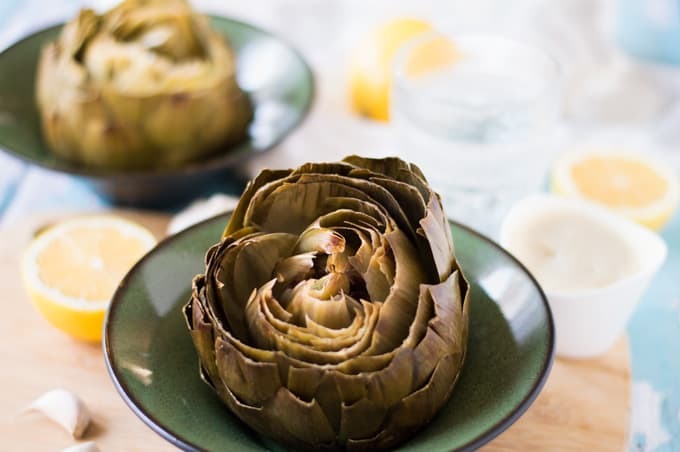 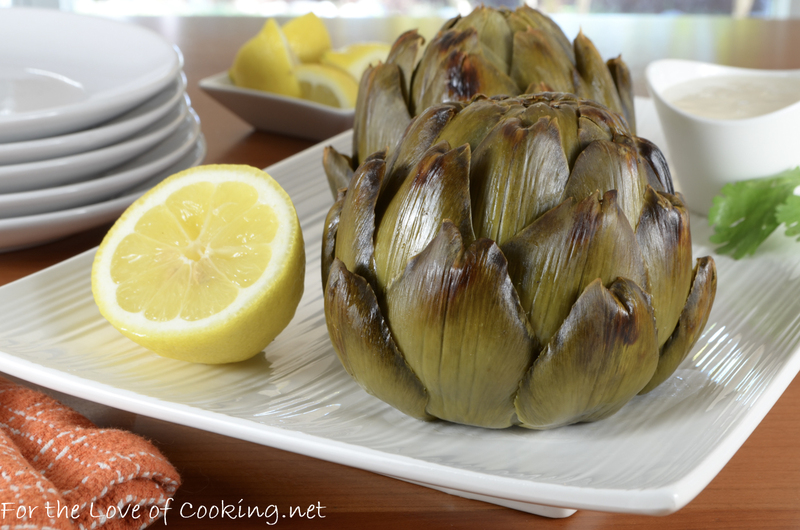 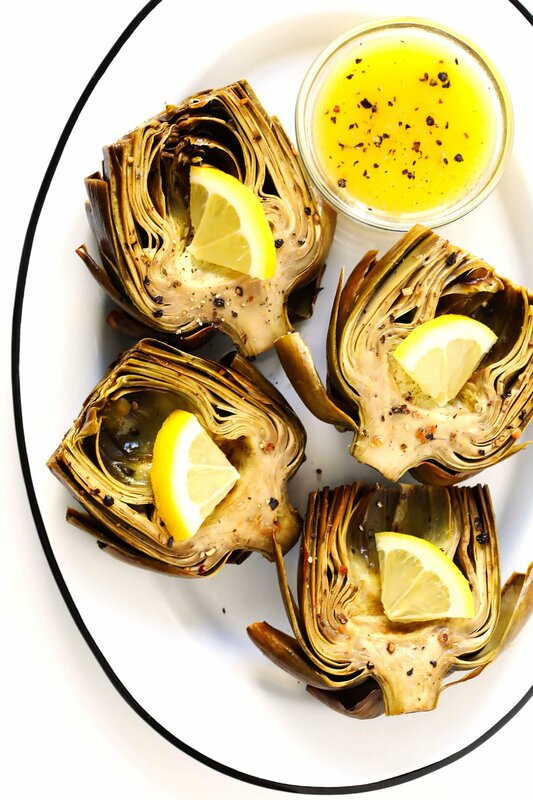 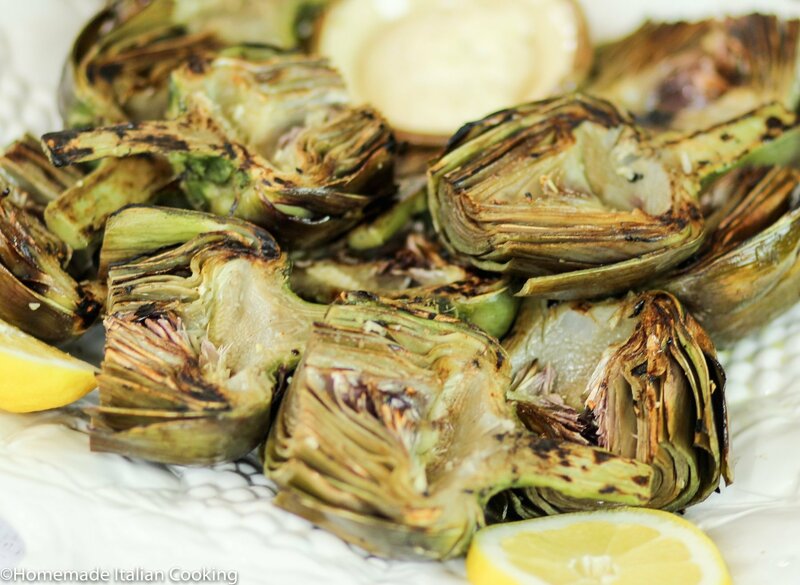 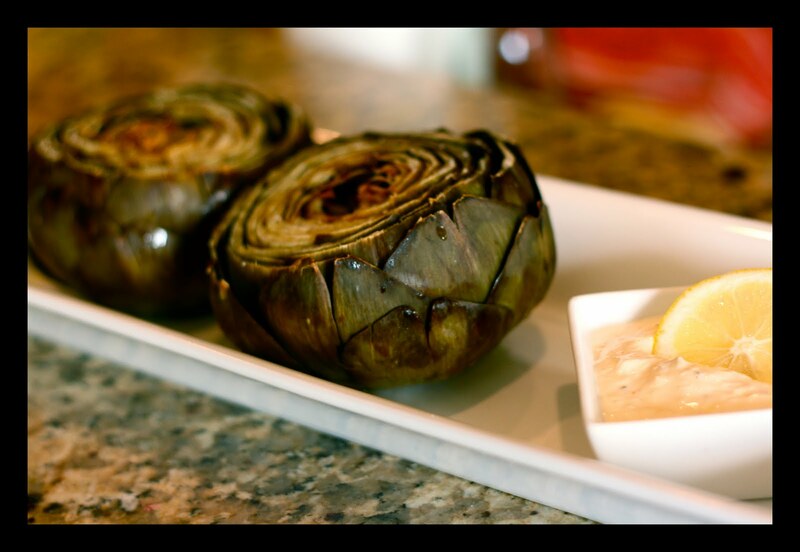 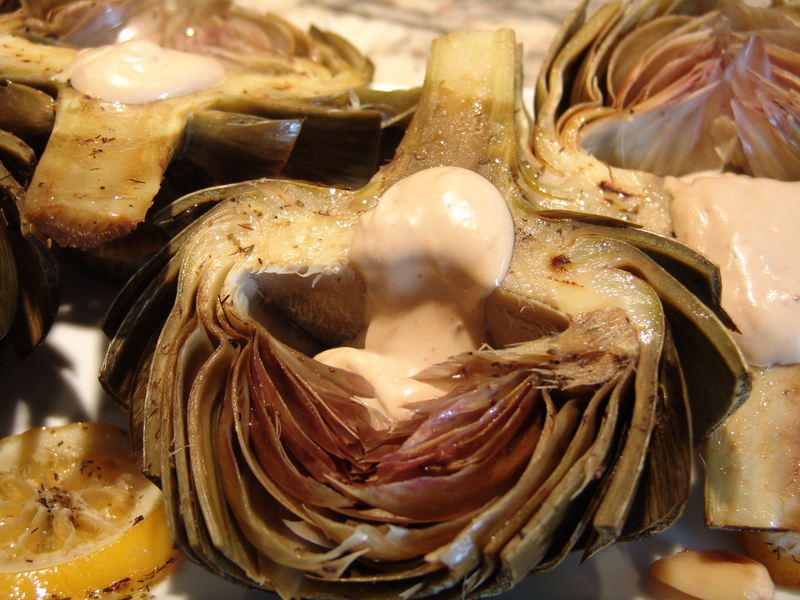 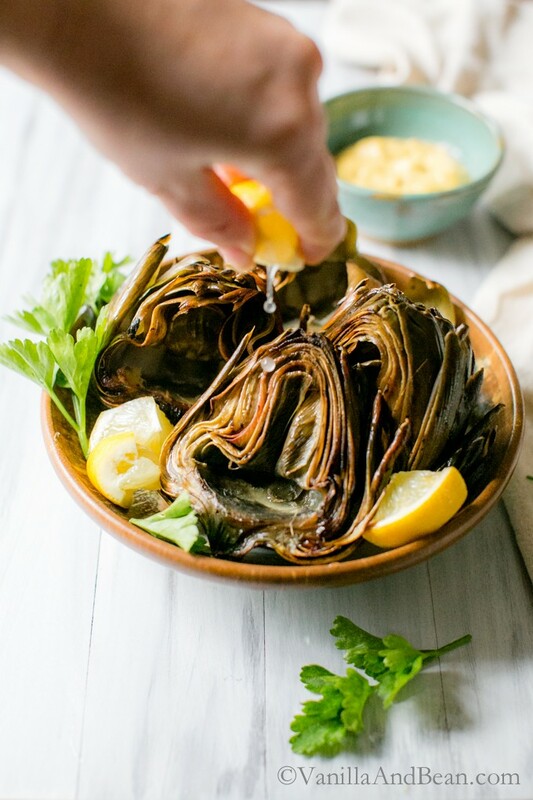 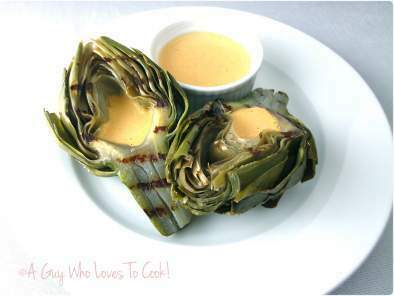 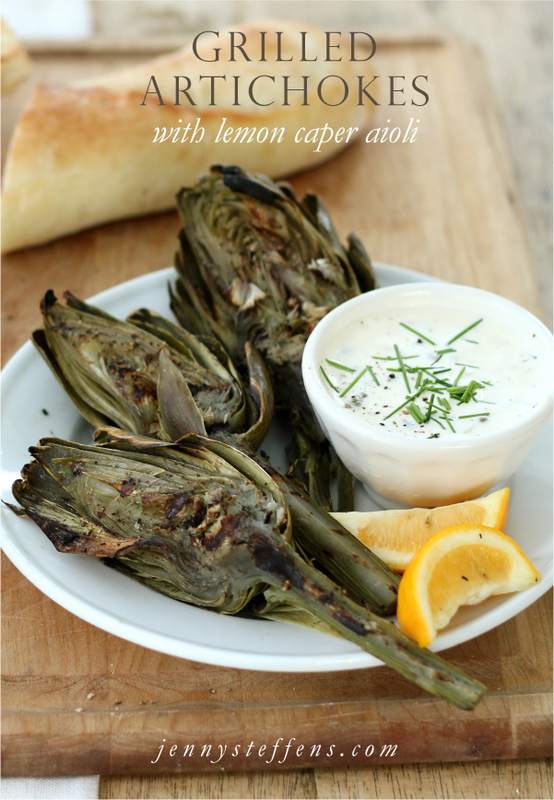 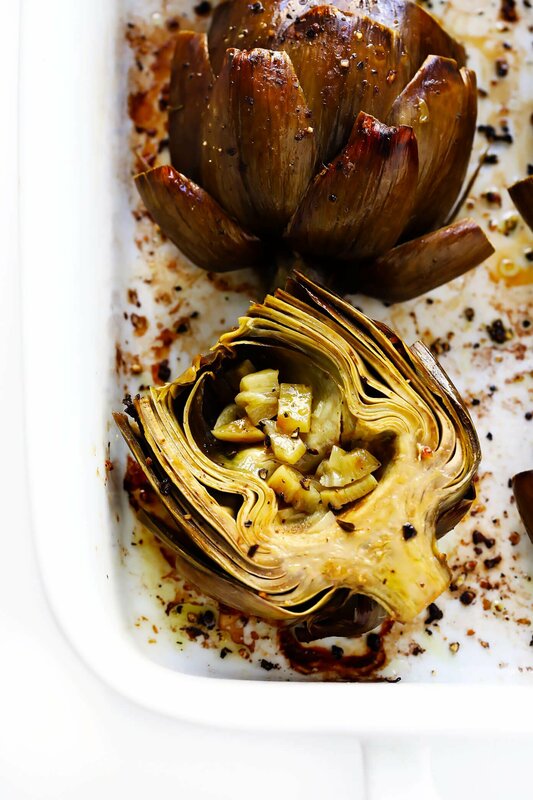 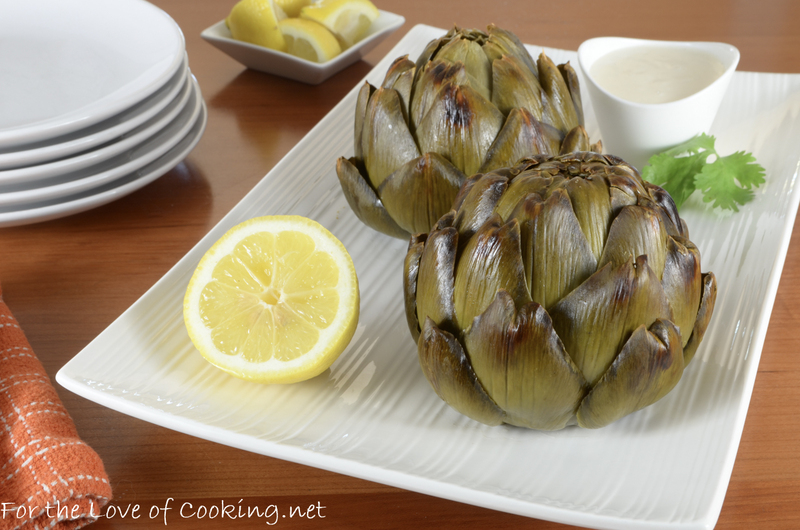 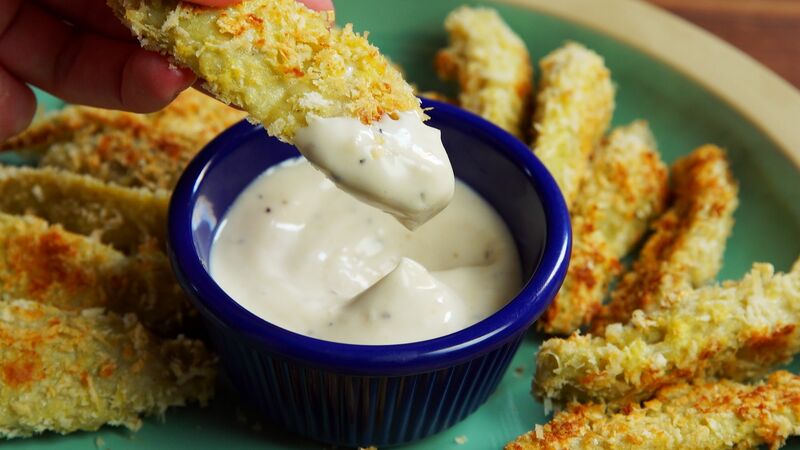 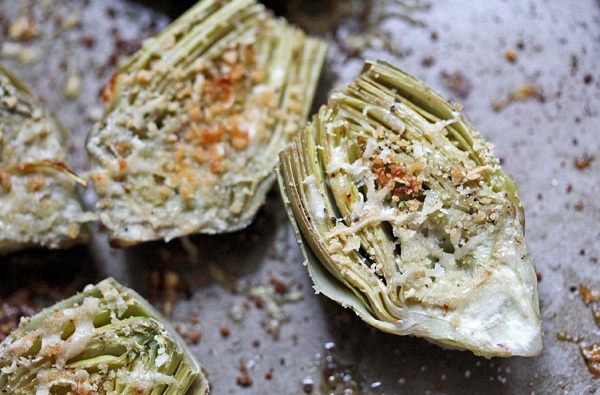 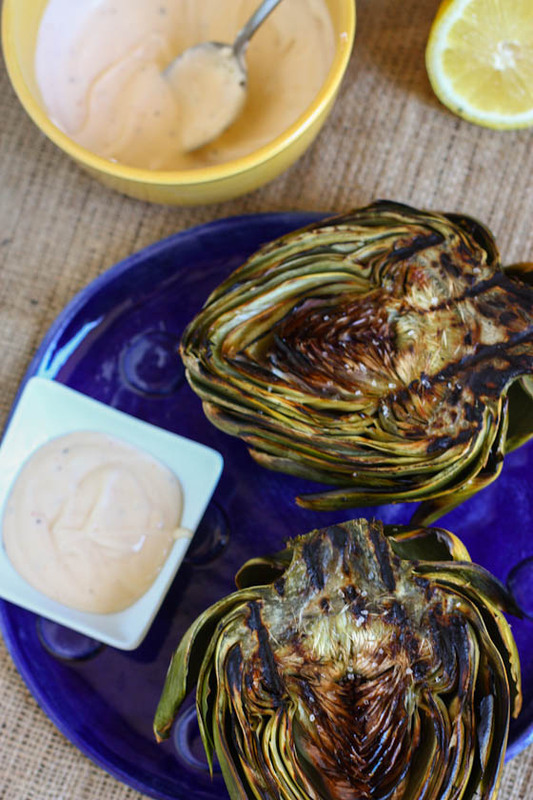 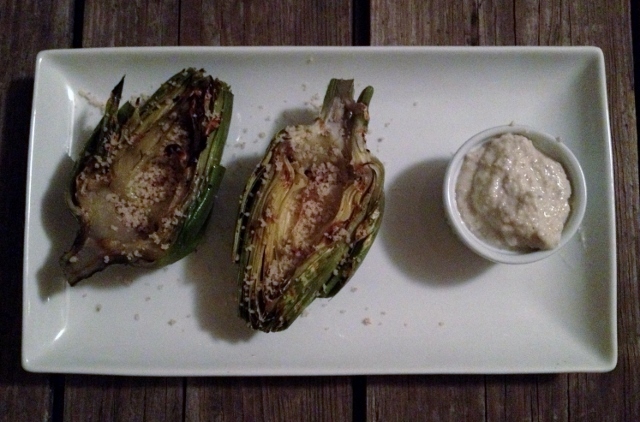 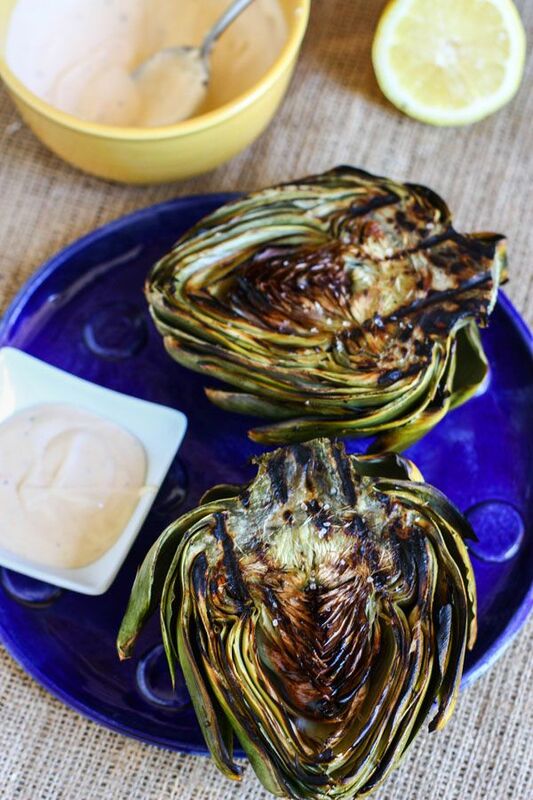 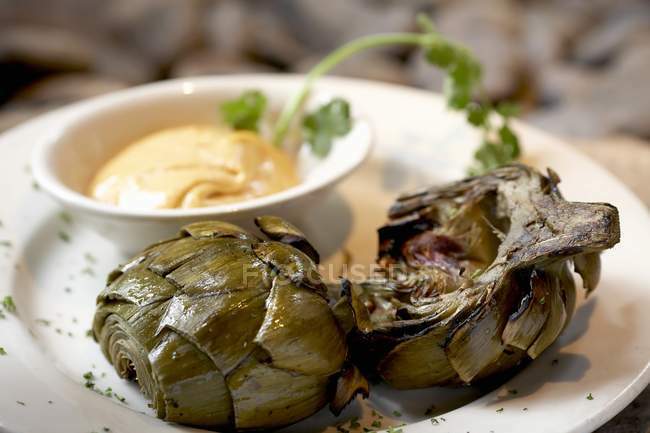 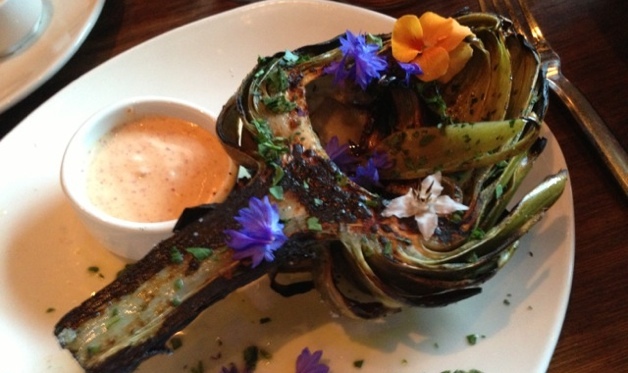 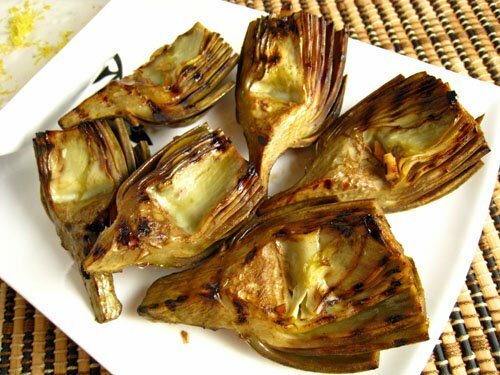 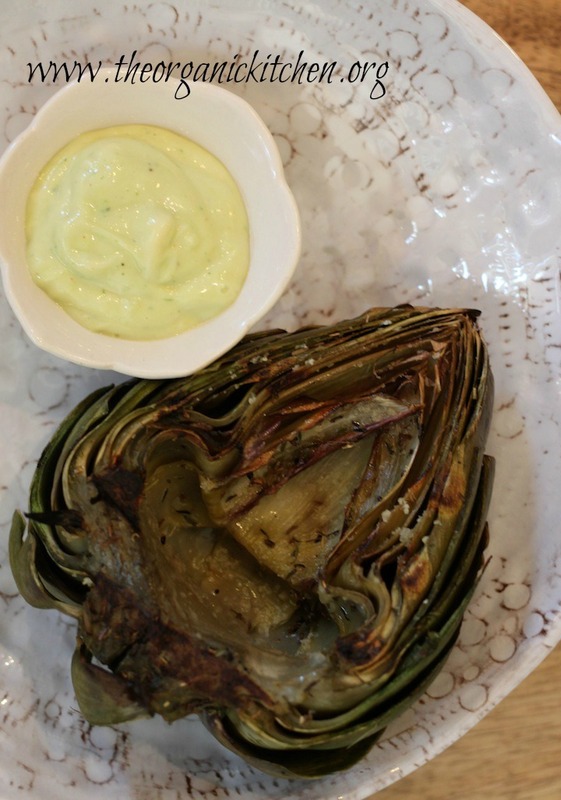 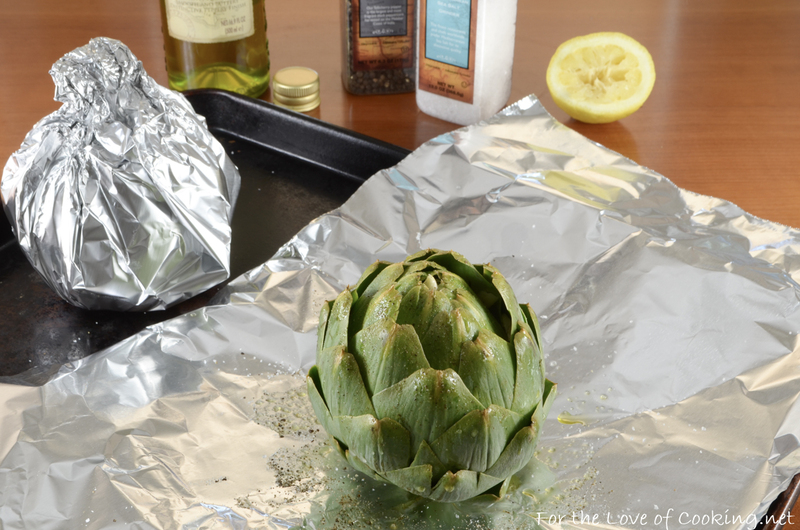 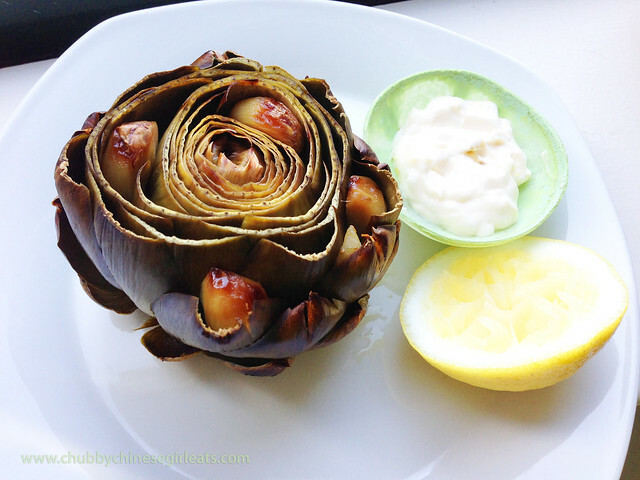 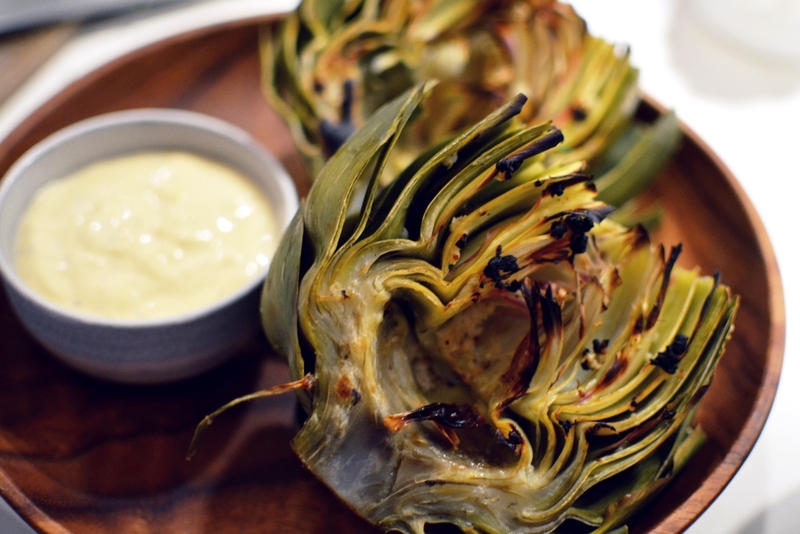 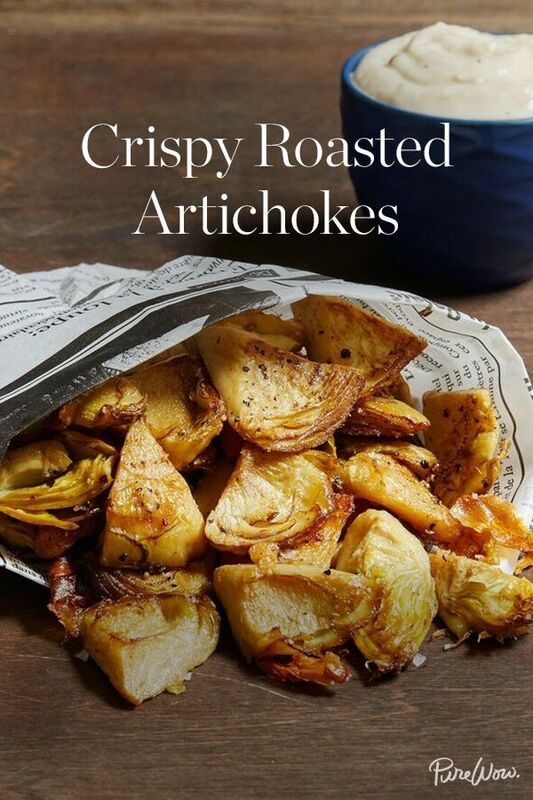 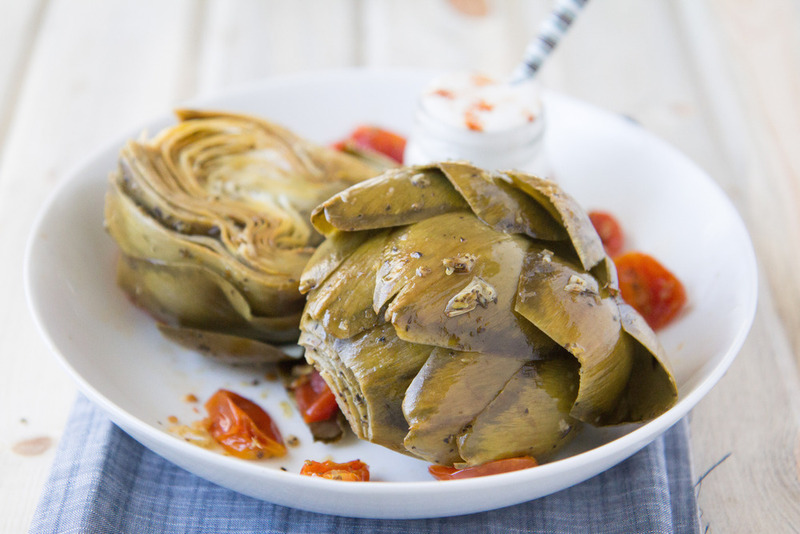 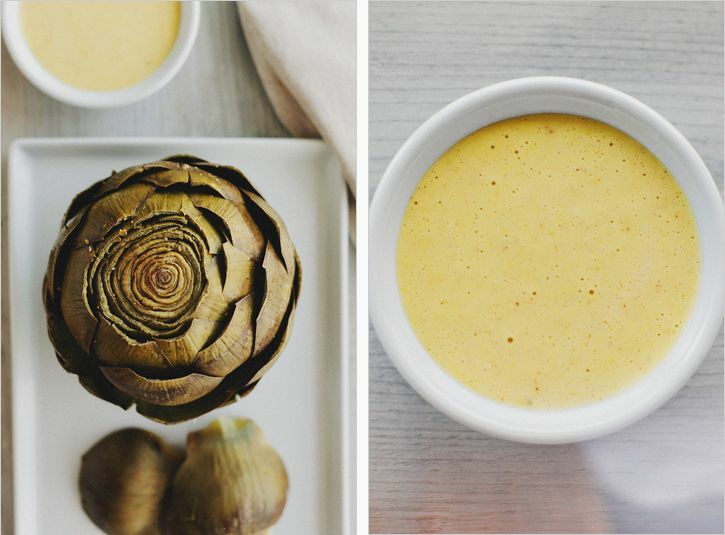 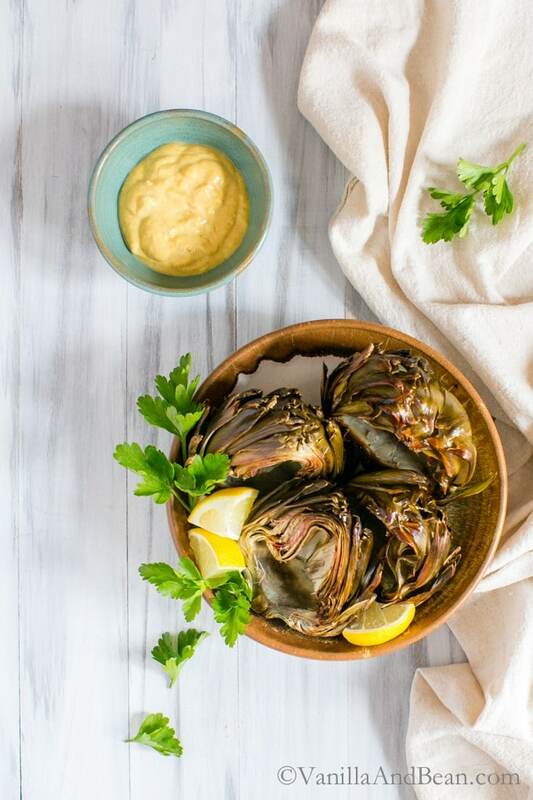 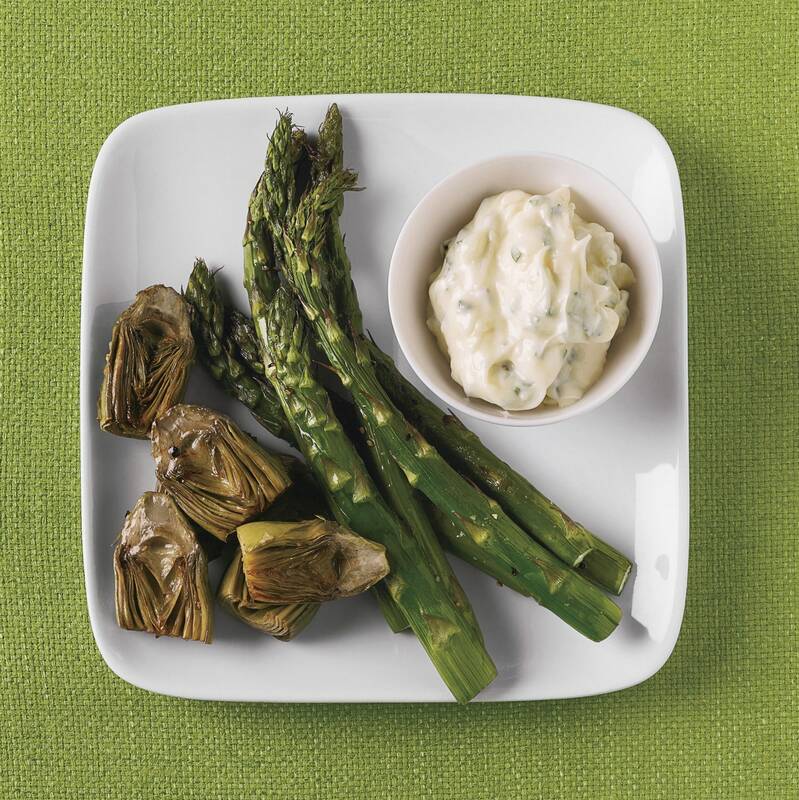 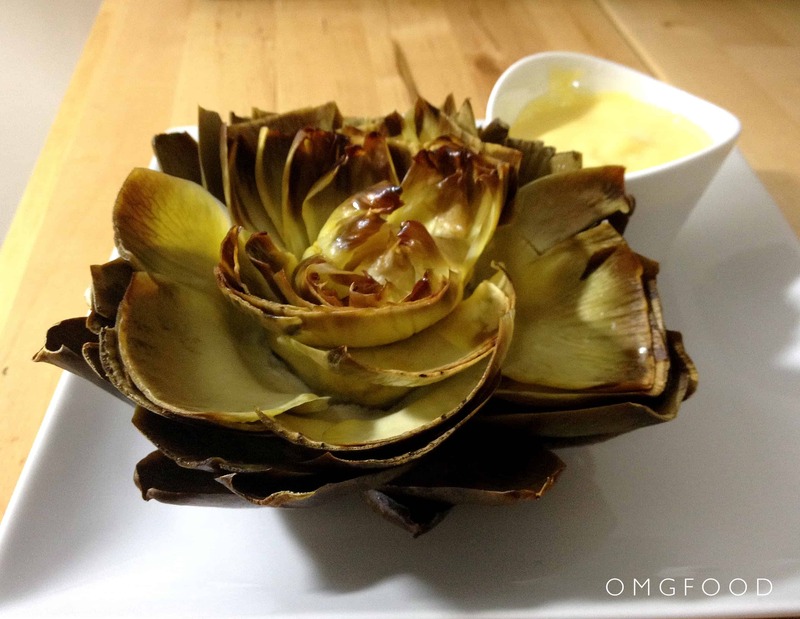 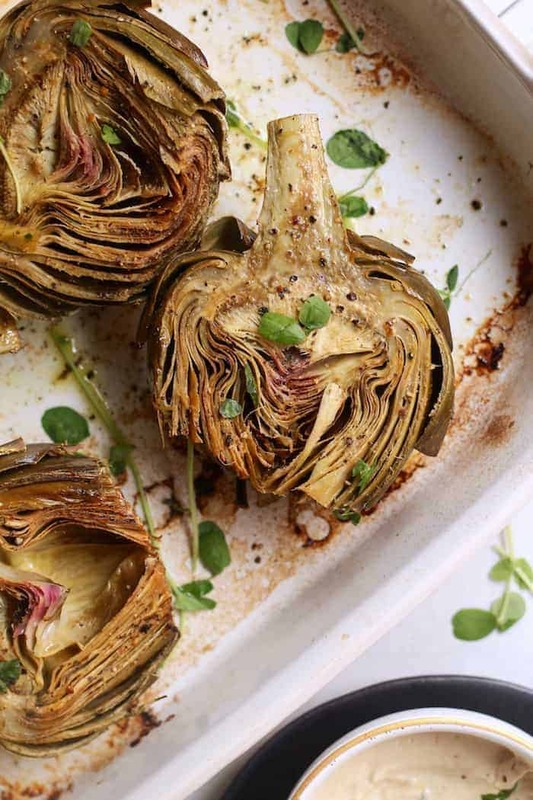 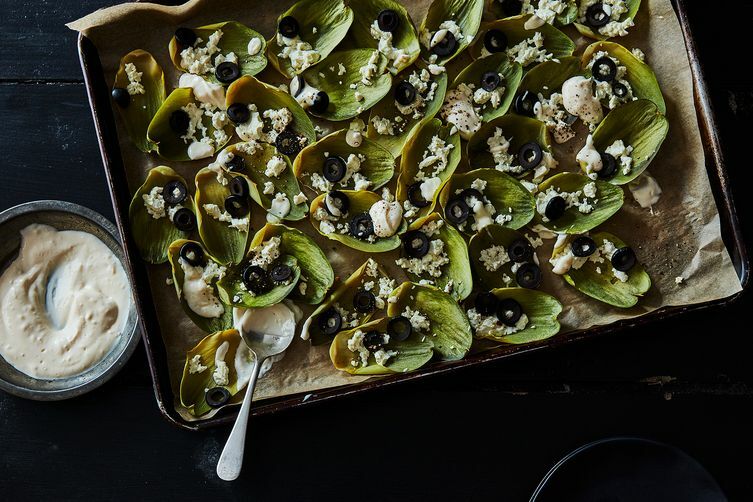 If you are a long time reader of my blog, you know that about three years ago I fell in love with the roasted artichokes served at The Cheesecake Factory. 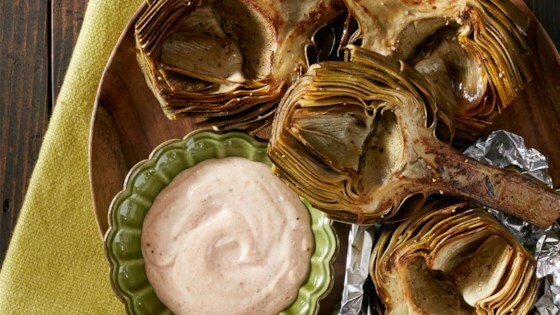 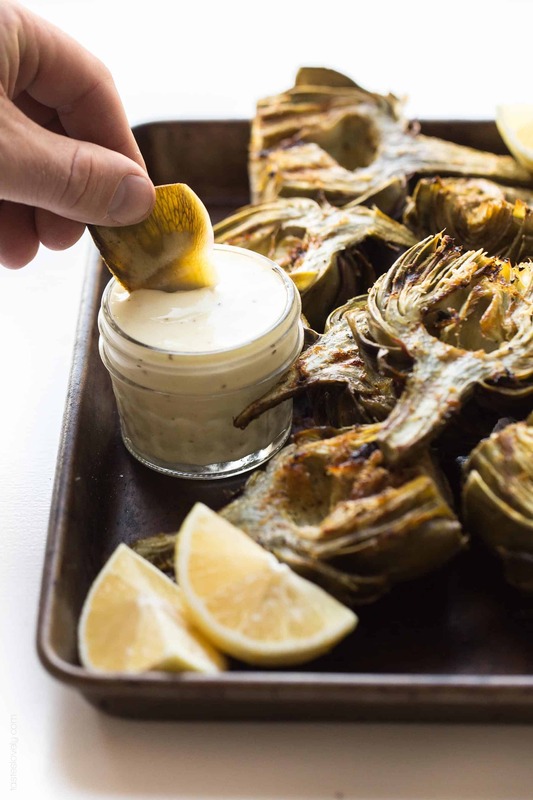 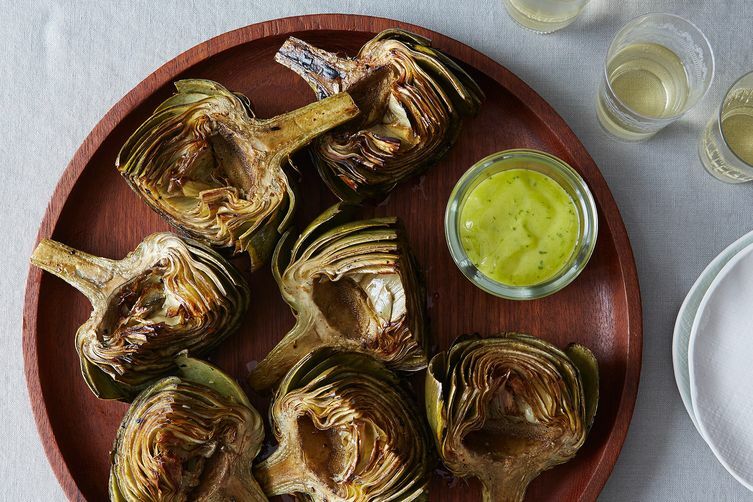 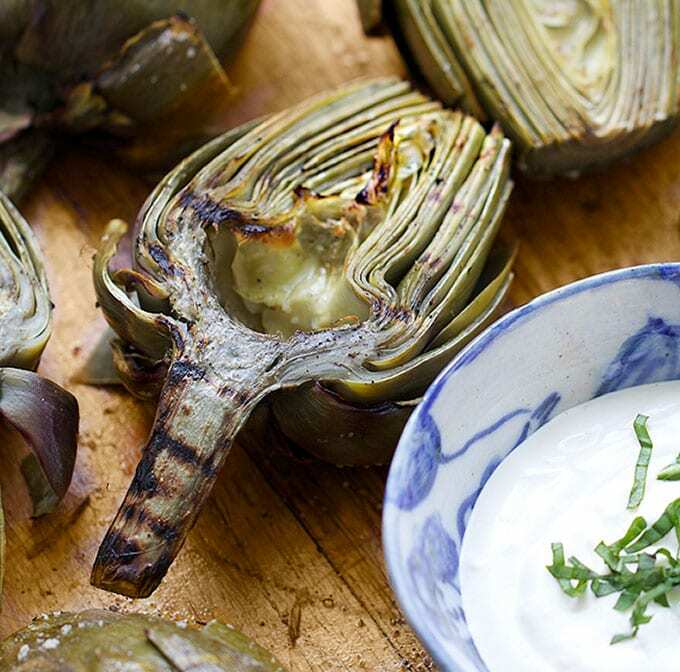 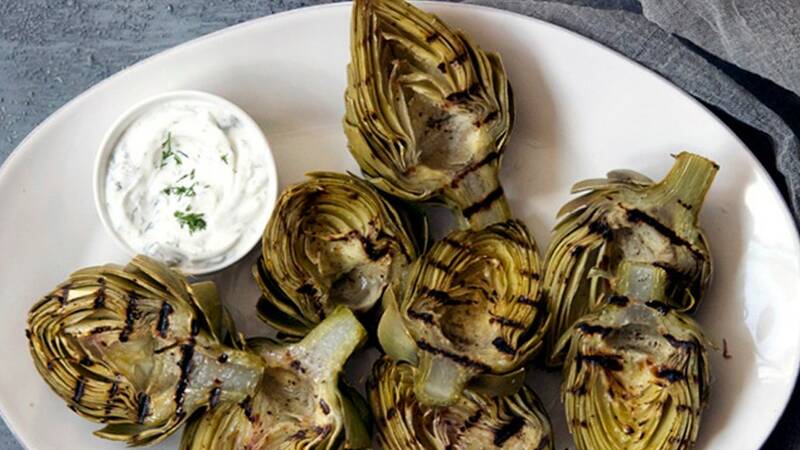 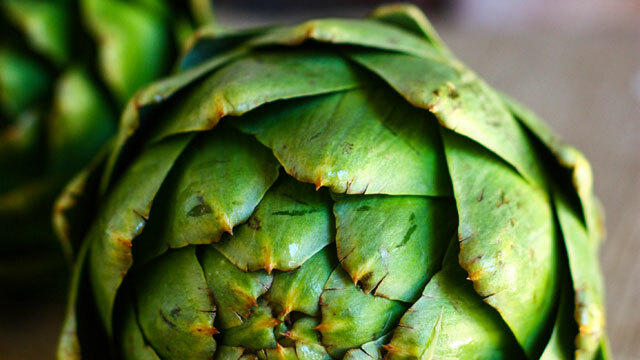 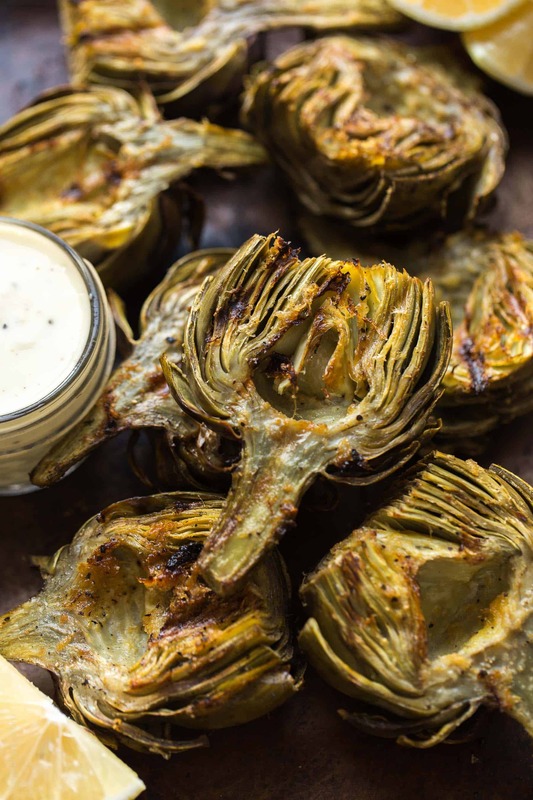 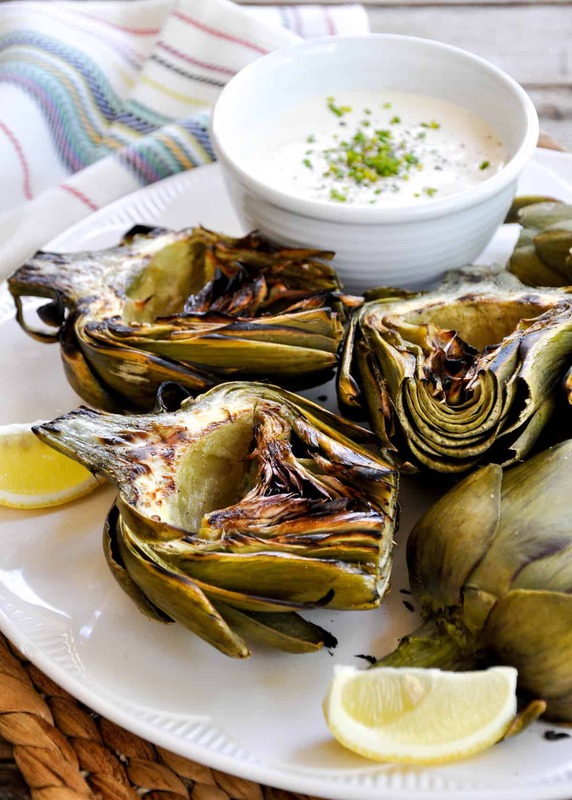 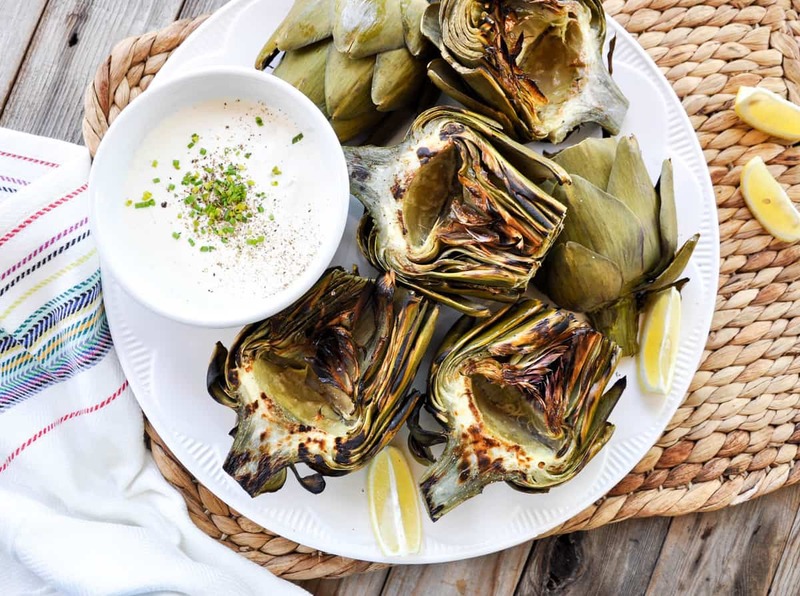 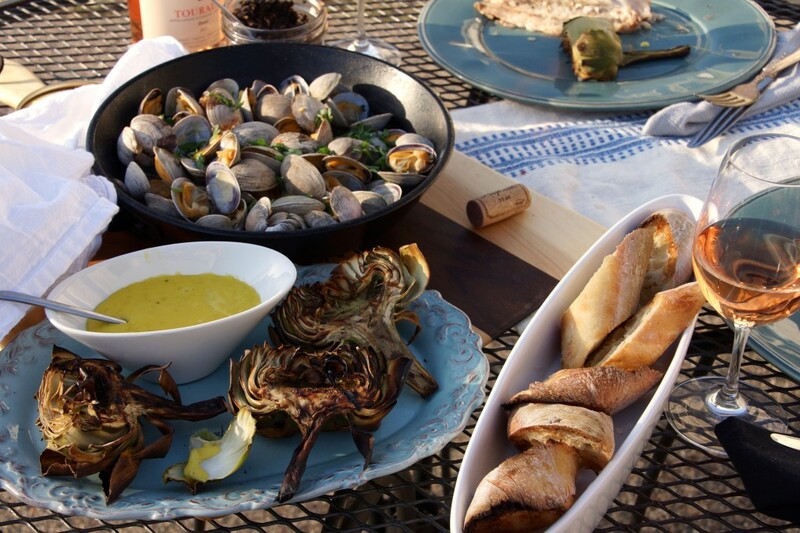 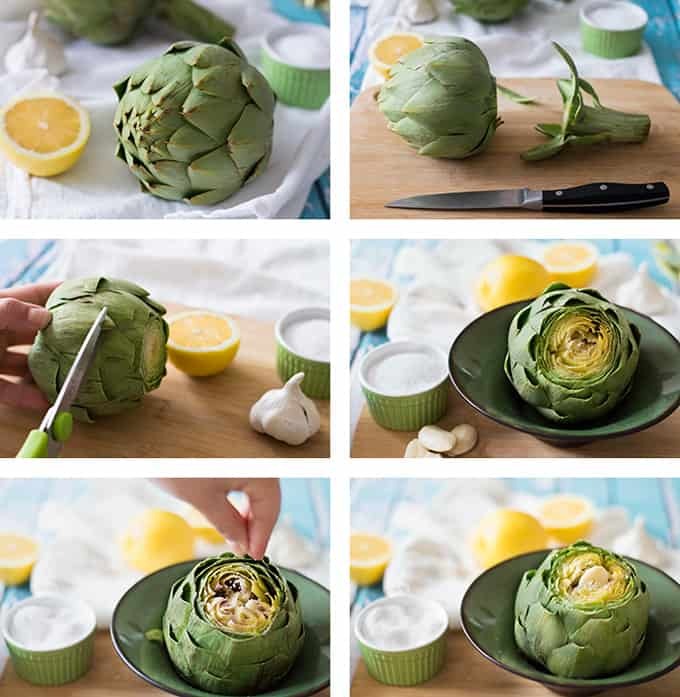 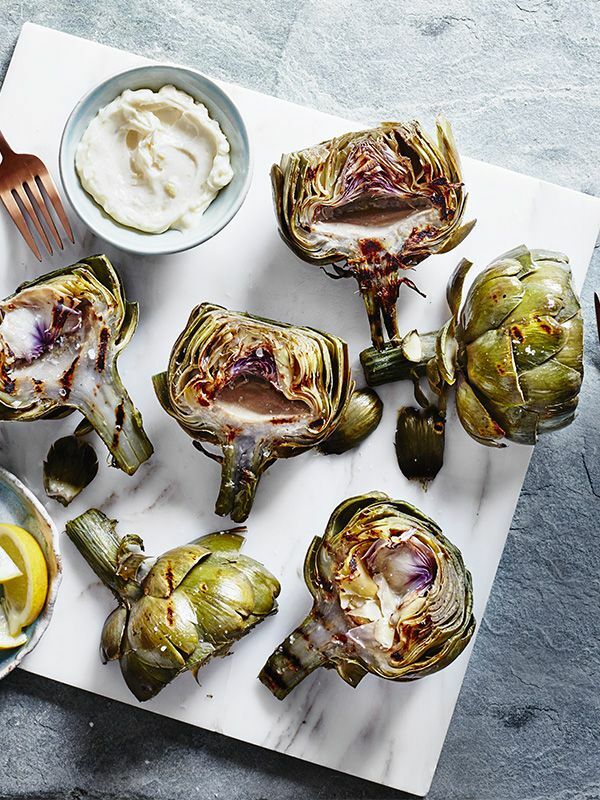 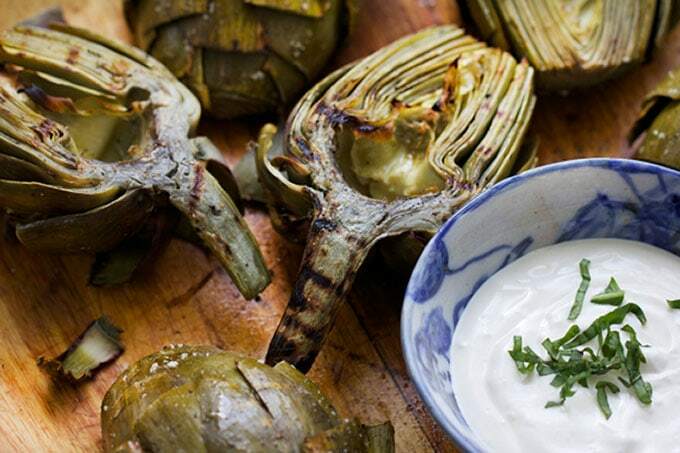 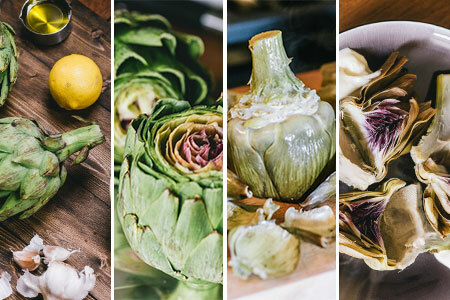 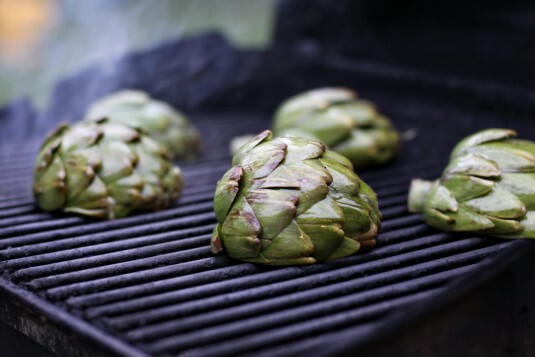 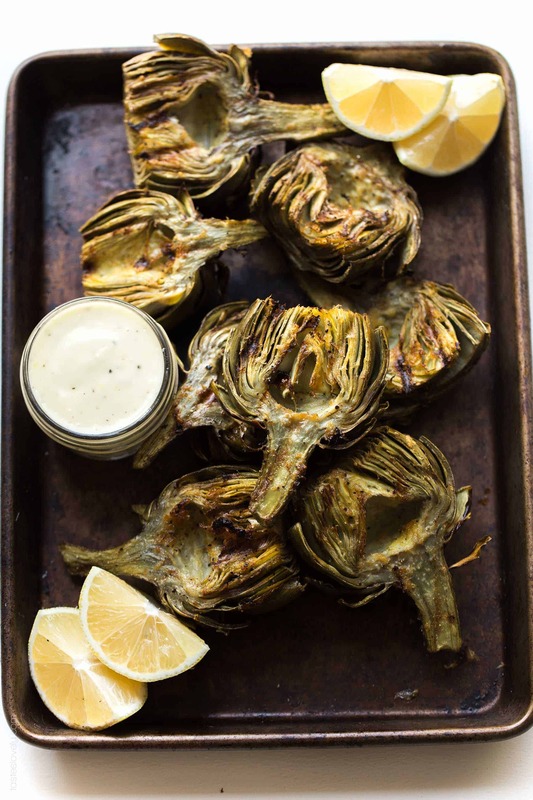 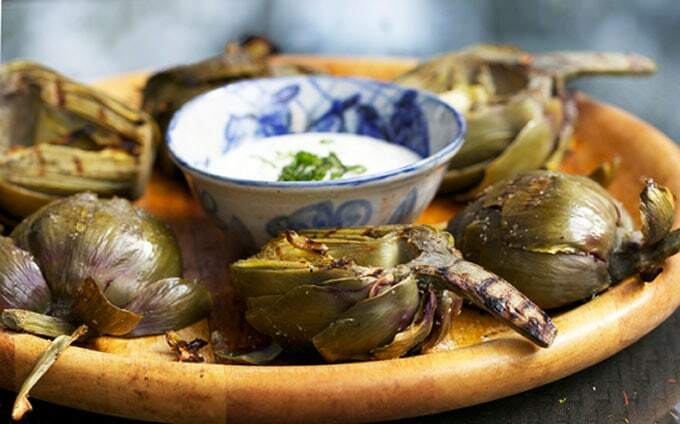 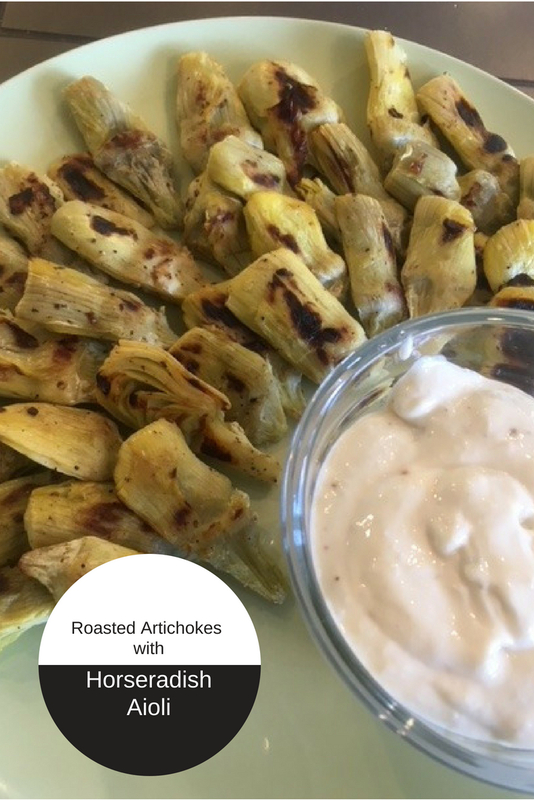 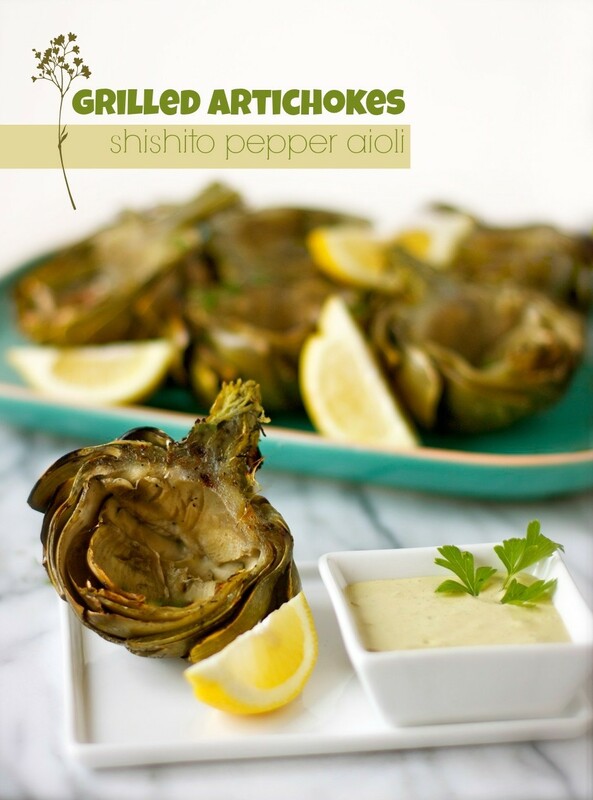 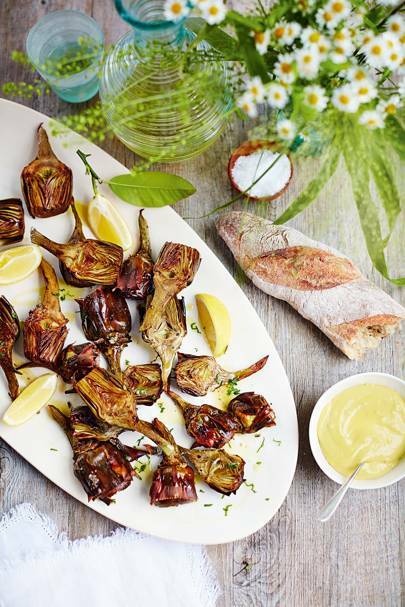 Here in the San Francisco Bay Area we are fortunate to be living not far from Castroville, the self-proclaimed Artichoke Capital of the World. 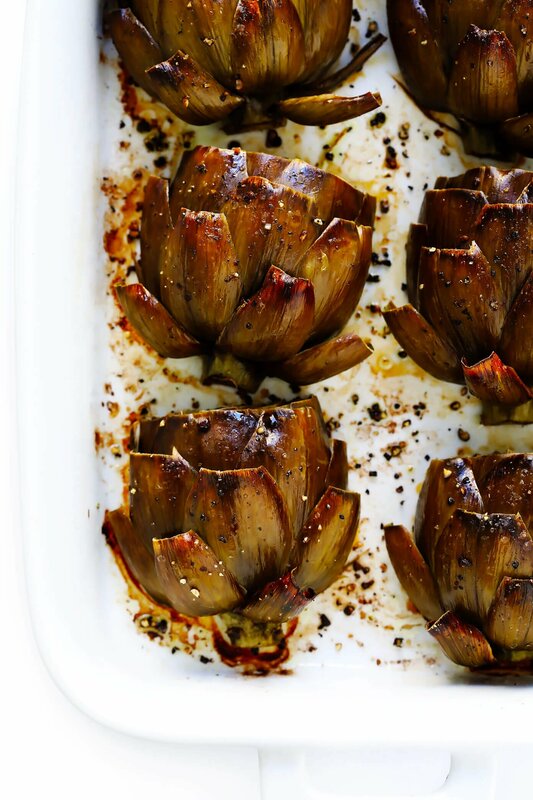 Yotam Ottolenghi's brown rice 'paella' with roasted artichokes and pepper.